Located in the Weinland Park neighborhood, just a few blocks from N. High Street and the Short North. 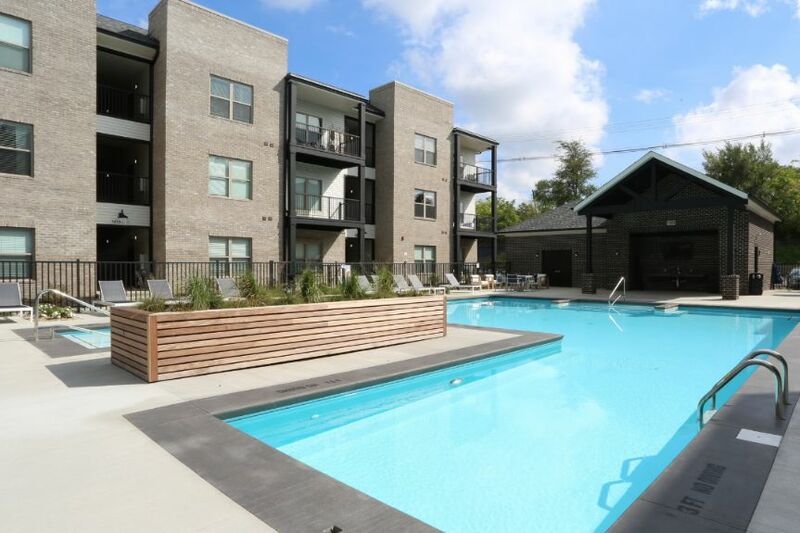 These newly constructed apartments offer the ability to walk to OSU, Short North, restaurants, movies, sporting events and parks. Our community offers a pool, community center with gym, 1 and 2 bedroom units featuring Quartz countertops, stainless steel appliances, in-unit washer/dryers and ample on and off street parking. Browse our floor plans and amenities for more information.